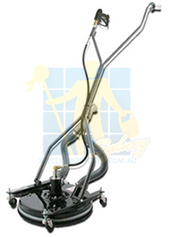 Tile Cleaners Sydney® remove dull areas from your granite surfaces creating beautiful matte and velvety smooth finishes with little or no gloss more suited to casual, comfortable environments compared with more highly polished surfaces. 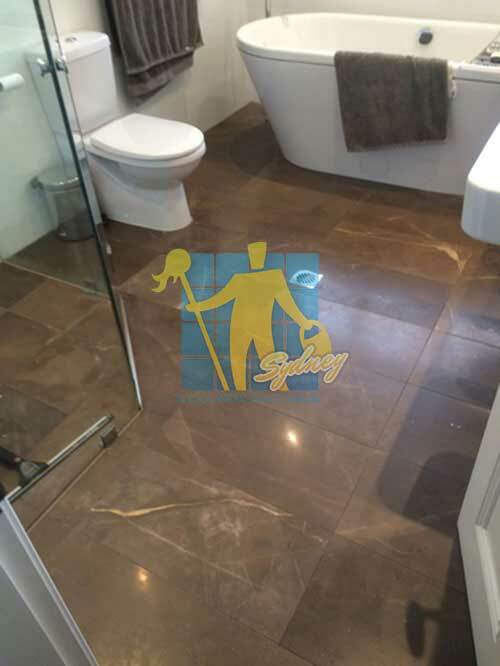 Our technicians skilfully hone, polish and restore your granite, marble, sandstone, limestone and travertine as well as maintain all other natural stone, engineered stone, tile & grout floors and surfaces. Imagine your water-stained or chipped granite restored to its original, elegant state! More and more households and businesses are having their natural surfaces honed, the process by which a shiny or polished granite surface is carefully customised into a beautifully smooth, low sheen matte finish leaving your surfaces elegant and in a beautiful natural state. Honing is achieved by polishing the surface with an abrasive wheel or pad, but not enough to create the glossiness of a typical polished tile. Honing creates a look that is low key and not too overwhelming as some people may find with highly polished, glossy granite surfaces. Granite is a very hard stone, but with proper equipment can be honed and polished to reveal the brand new surface beneath! Granite delivers breathtakingly beautyunmatched by synthetic materials and an extremely high level of durability. Granite is used in multiple roles around the house from flooring, stair treads and countertops to wall coverings and beautiful sinks and basins. 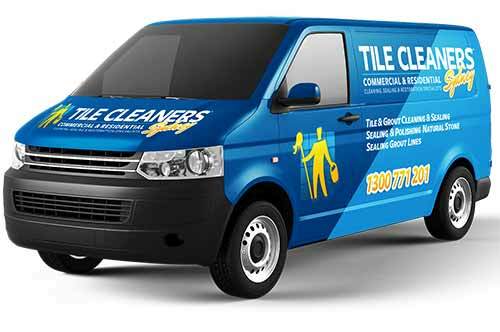 Tile Cleaners Sydney® specialise in all aspects of granite maintenance, from cleaning and polishing to full surface restoration.Tile Cleaners Sydney® can return even the most tired looking floors back to life! 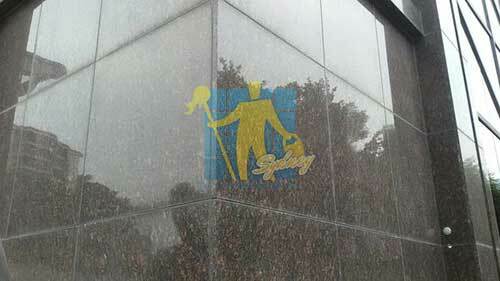 You don't need to replace your natural stone when it becomes dull-looking, damaged and dirty. 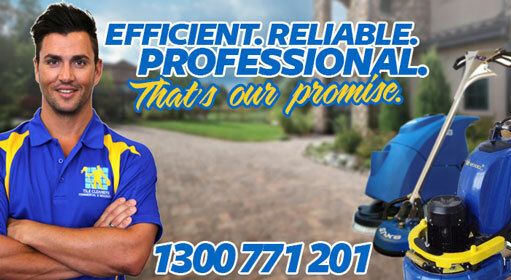 If you have never had your granite surfaces professionally cleaned before and they are beginning to appear worn or discoloured, or perhaps your old sealer is wearing off and you want your tiles cleaned and protected, Tile Cleaners Sydney® will make a noticeable difference, leaving you more than satisfied with the final result as your granite regains its fresh natural character. You can rest assured your surfaces will continue looking great for many years to come with our long-term protection, leaving your granite easier to maintain. Give us a call and allow us to take care of everything, our knowledgeable and friendly customer service can assist you with your questions and bookings. Once spills occur on the surface of your granite, wipe them away immediately. You shouldn’t use regular soap as it can seep through the surface and potentially darken the area, instead use mild abrasive household detergent. After mopping, dry the surface with a cotton towel to remove any remaining moisture and prevent water spots. 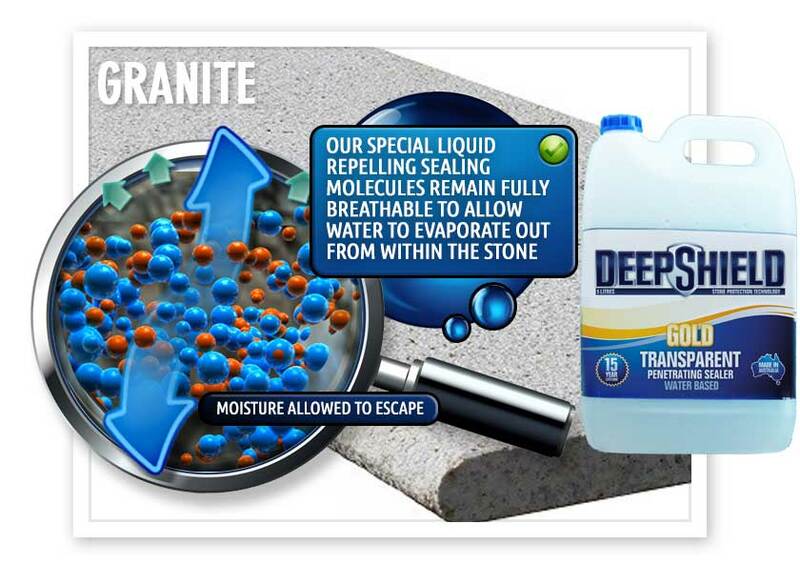 Australian made non-toxic Deepshield® GOLD sealer is specially designed for very dense stone types such as granite, marble and bluestone. 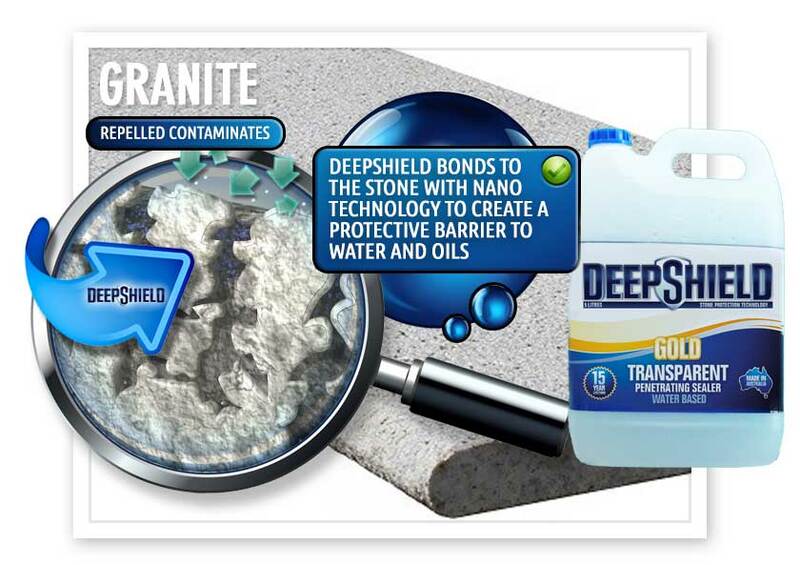 Deepshield creates a barrier between the pores of your stone and potential stains. 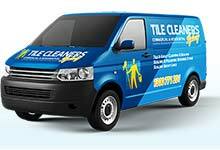 Tile Cleaners Sydney® provide premium honing, grinding and polishing services to all residential and commercial properties. We are equipped to restore factory and hotel finishes for granite, bluestone, marble, travertine and limestone surfaces with our experienced technicians and state-of-the-art equipment producing excellent results, every time. Commercial spaces such as shopping centres, apartment blocks and hotels frequently experience dullness and damage in areas with high traffic. The best results in restoring the floors back uniform appearance throughout is often achieved by honing, grinding and polishing. Q: What is the difference between honing and polishing? 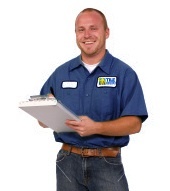 Q: Do I need to seal my granite surfaces and how often should this be done? Q: Is the honing process safe? Q: What should I do to prepare for the granite honing?